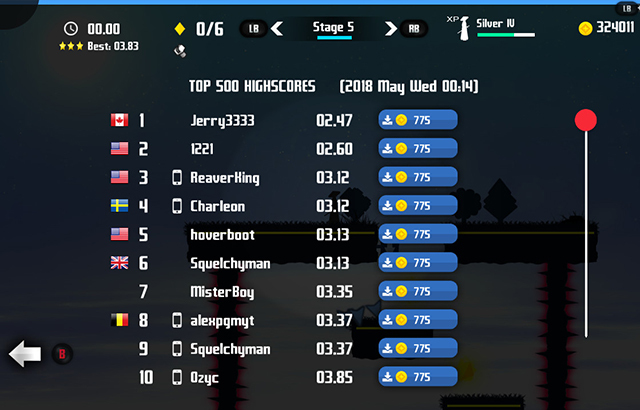 Break the Targets is a unique time-trial platformer game with simple controls featuring hundreds of levels and an online leaderboard for competitive placing. 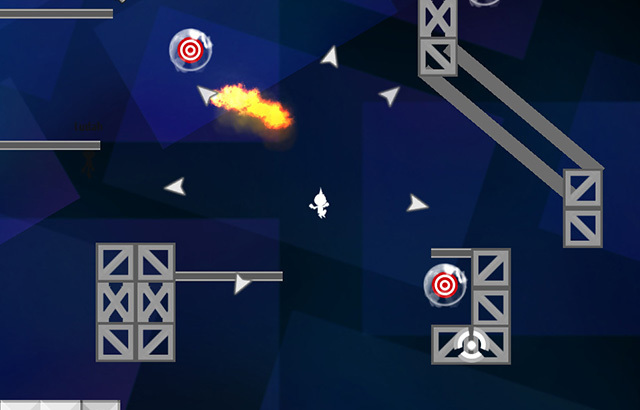 Target Buster Mode - How many targets can you destroy in 1 minute? Running Buster Mode - How far can you go in 2 minutes? Powershield Mode - Increase your powershielding reflexes! Random Mode - How many micro levels can you complete in 60 seconds? Default controls use WASD, so be sure to change adapt it to your keyboard settings. Press the Rope Button to create a rope while close enough to an attachable object to traverse dangerous terrain. 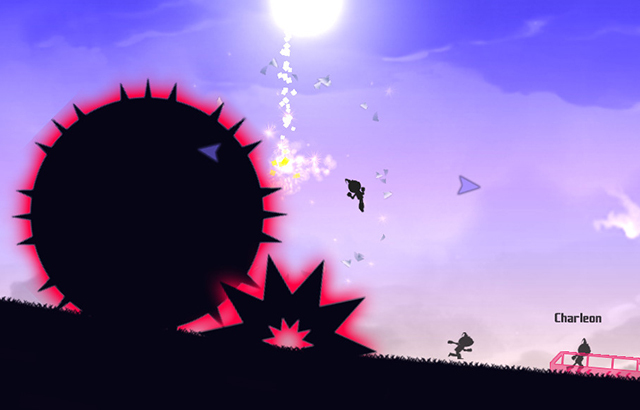 Use your shield (Airdodge in air) to avoid getting hit by the charge shot and other projectiles! 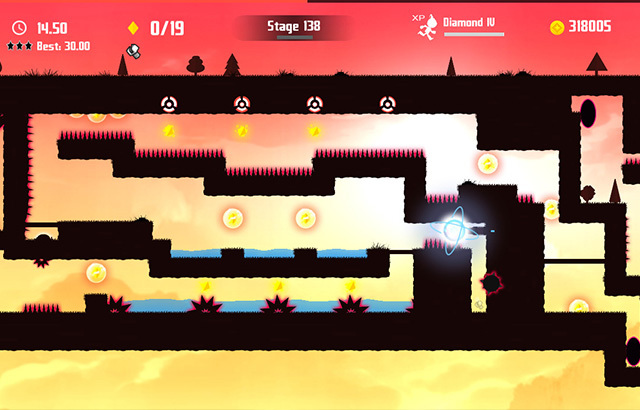 Additional characters abilities like laser, bomb, phantasm or teleport are also unlockable after reaching the required XP level. 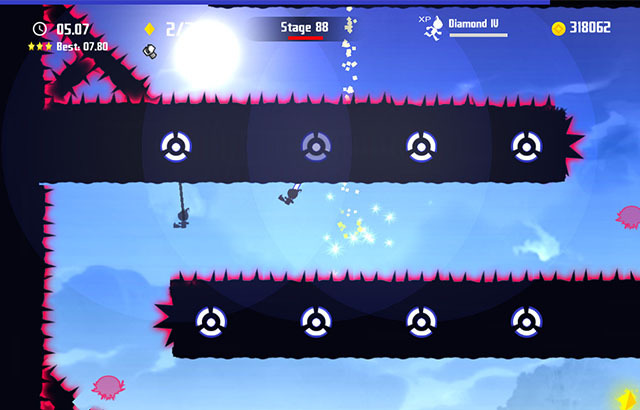 These techniques add a new dimension to the game and provide new ways to complete all levels in a shorter time. Join the discord to seek for help, find opponents for Discord Battles or to discuss with experienced players about the game. If you find any bug, please use the bug tracker to be sure I've officially took care of it. Cross platform leaderboards and ghost sharing. Language: French / English / Sweden / Chinese. 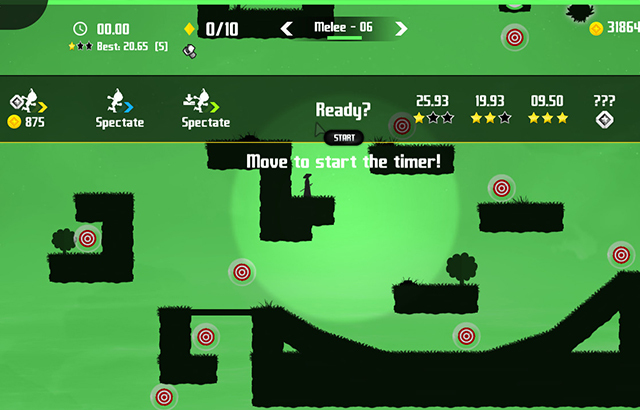 Steam version has 130+ achievements and leaderboards for every level. Report any bug or suggestion here. Bugs are usually fixed within 48h. Join the Discord to find experienced players, seek help or aything else. Make your morning coffee extra special while supporting the developer by purchasing custom BTT mugs!